After numerous exchanges with members of the Liberland administration, such as David Molyneaux and Joseph Langenbrunner (cheers to our dedicated team members ! 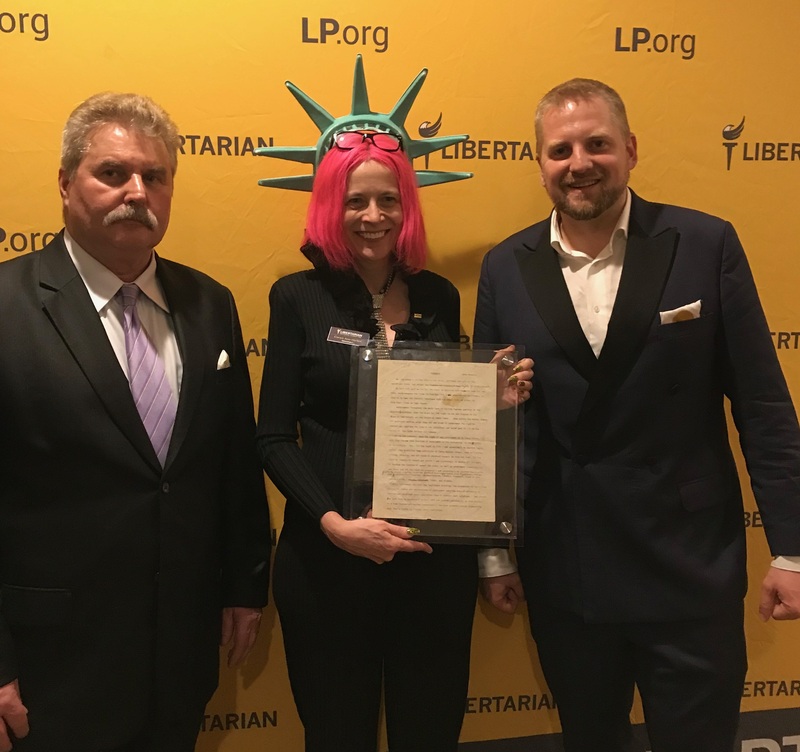 ), the US Libertarian now supports the recognition of the Free Republic of Liberland. Libertarian candidate, Gary Johnson, gathered four million voters during the previous US presidential election. This good relationship happened thanks to the efforts of Liberland team members such as Joseph Langenbrunner, Dave Molyneaux, Bogie Wozniak and Thomas Walls. 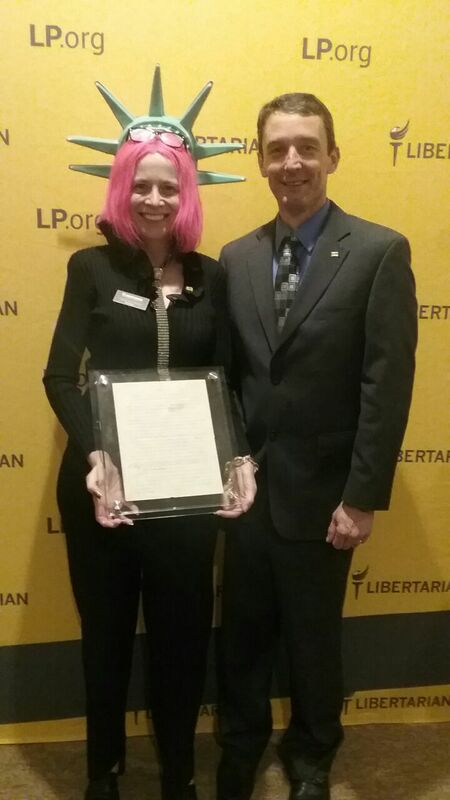 President Jedlička was a guest at the quarterly meeting of the Libertarian National Committee last weekend. He asked the LNC to approve a resolution in support of the development of the Free Republic of Liberland as a free and independent nation. This support will hopefully help Liberland towards its recognition on a wider scale (from states in the US, and perhaps ultimately from the US government). RESOLVED, That The Libertarian National Committee does hereby express regards to The President of The United States, The Secretary of State and the distinguished men and women of the Senate Foreign Relations Committee and The House Committee on Foreign Affairs and respectfully request their consideration in the recognition of the Free Republic of Liberland. Previous Post Who is Kristýna Dolníčková, our Miss Liberland ?